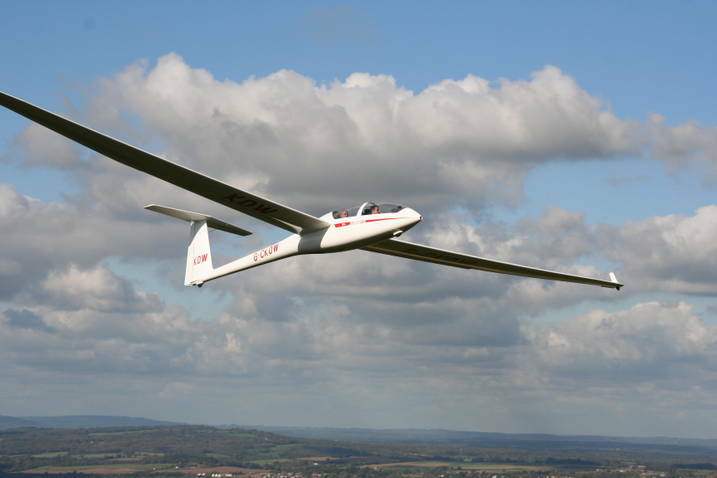 The Inter-Club League is intended to encourage competitive cross-country flying on a less formal basis than National and Regional competitions, involving pilots at all levels of cross-country competence. In particular, it is an opportunity for novice pilots to experience competition flying before they are eligible to fly a regional competition. The competition takes the form of a series of weekend ‘Meets’ between the clubs in a local regions. A ‘Meet’ will be hosted by each of the clubs in turn throughout the season, giving pilots and crews an opportunity to visit and fly from other clubs in their area. Races are help in three categories – novice, intermediate and pundit with points awarded to the top finishers in each category. These points are aggregated throughout the season and the winners of each regional competition goes forward to the Inter-Club League final. Special emphasis is put on the performance of novice pilots and, as well as the trophy for the overall winning club, there is a trophy for the club with the best novices. The host club for each weekend meet is responsible for providing the organisation for the competition. This provides an an opportunity for people to learn contest direction, task setting, start and finish line control, scoring and other competition-related duties. The host club also provides appropriate launching facilities, although it is intended that there should be minimal interruption to normal club flying. The Inter Club League rules can be read here. The Inter Club League currently communicates through its Facebook page at www.facebook.com/pg/BGAICL.